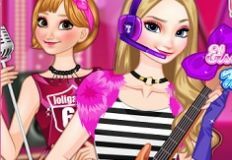 Good morning beautiful girls, it's time for you to return on our site games-kids.com, because our team has uploaded today such a whole new batch of amazing games, in which we truly believe that you're going to have more than a great time, you're definitely have a blast. 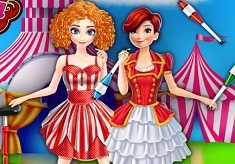 The next game within this particular batch of the day, which will be a great one, is going to be this beautiful day full of amazing and interesting activities. 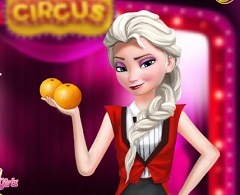 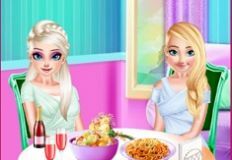 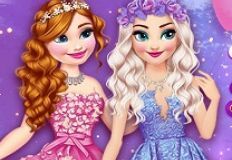 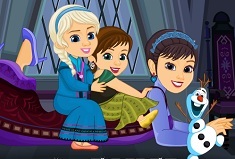 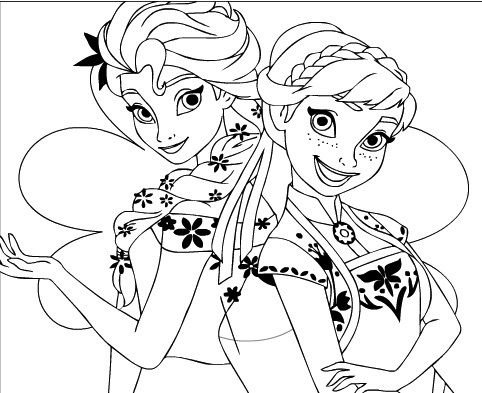 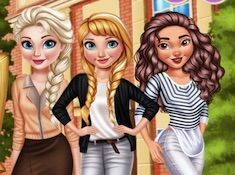 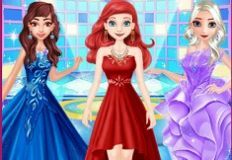 The next game is going to be a beautiful game with two of your favorite princesses, Elsa and Anna, as they are planning a very fun day for you, since they are planning on going together to the circus, but they also want to shop for a certain outfit. 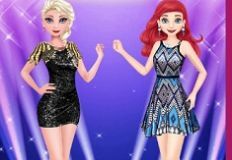 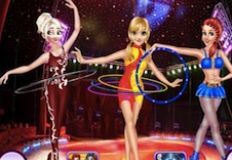 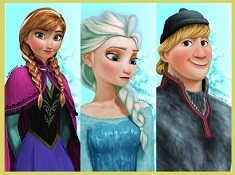 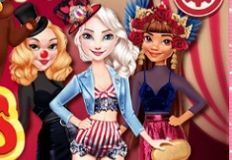 Come and join them in Elsa and Anna Going to the Circus, and let's help them select a gorgeous outfit, and have a lot of fun dressing them up!